People will always create or do strange things that have no rational explanation about. We believe that reckless thinking and acting without considering the dangers or the possible consequences is the root of all situations that went wrong at one point or another. Nobody would get in trouble voluntarily and that’s a fact! 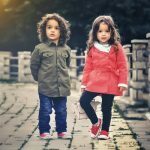 However, even with good intentions involved, people should pay more attention to what they do because disaster could strike at any given moment. We love seeing things that are relatable! This photo is definitely something that happens to party animals a lot! We need to admit that we have done it, too! When you had a few drinks and you are desperate for sleep, all you want to do is set the alarm in a couple of seconds and go to bed immediately. 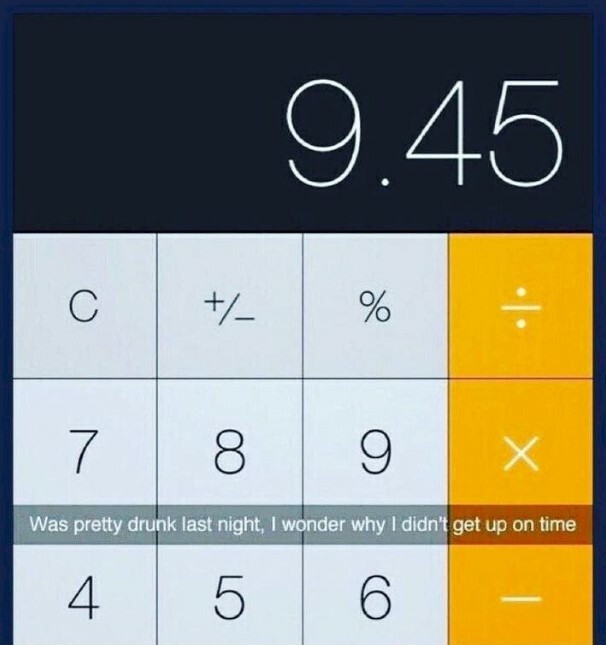 Unfortunately this means that you might end up late for work the morning after. The reason is the variety of applications on modern phones. Interior design is not easy to create despite that some people think that it is no big deal. It takes a lot of hard work and planning in order for an interior project to be successful. 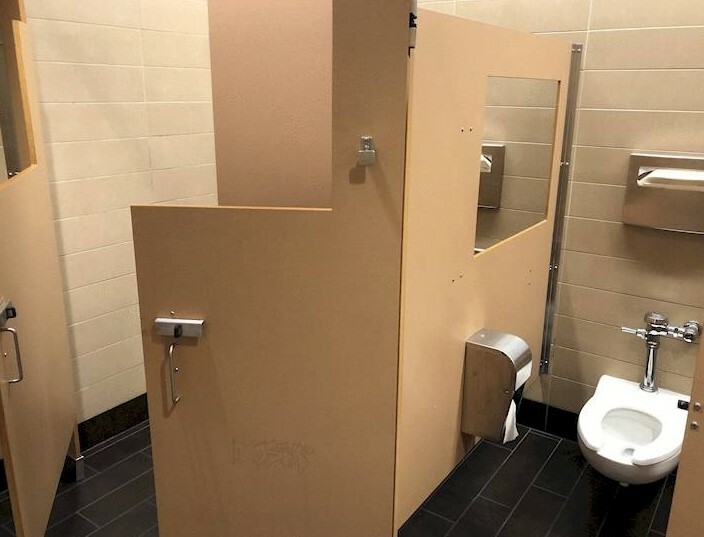 As you can see, this public restroom is not what anyone could call a success. In fact, the interior design of the premises is ridiculous because it features doors cut in half and windows between the cabins. 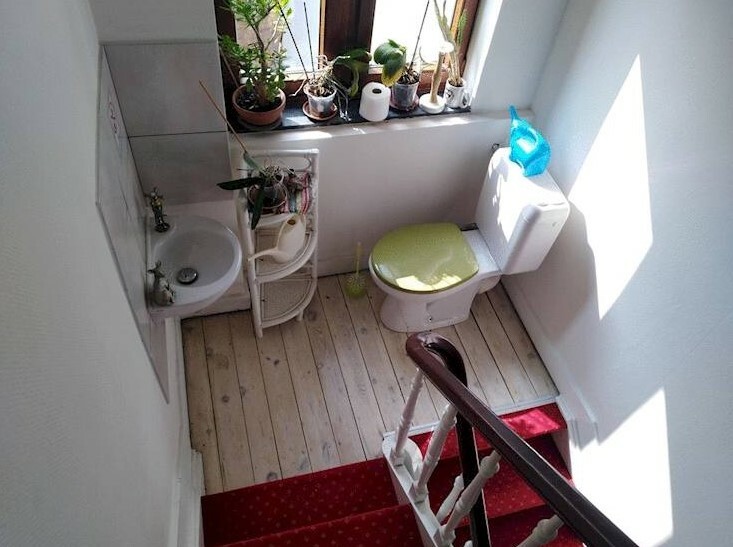 It looks like it was a normal restroom but someone remodeled it. People often neglect every possible safety precaution but sometimes they push things too far. 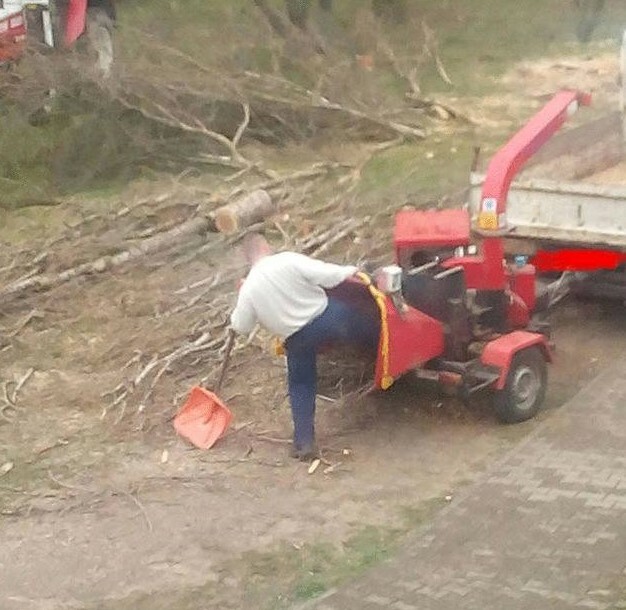 As you can clearly see, this man is doing the one thing he should not do when operating such a machine. We guess that he is unaware of the risks otherwise he would never stick his foot in there! This is not just violating the safety measures. What this person is doing is endangering his health and even his life in the worst possible way. First of all, we need to admit that seeing this delicious pizza made is crave for fast food, but that is another story. The intriguing part is that someone actually failed to cut the pizza! It seems to be an easy job to do and we have all done it before! However, we guess that the person who left all those scars on the pizza struggled a lot with a knife that was probably not sharpened for years! 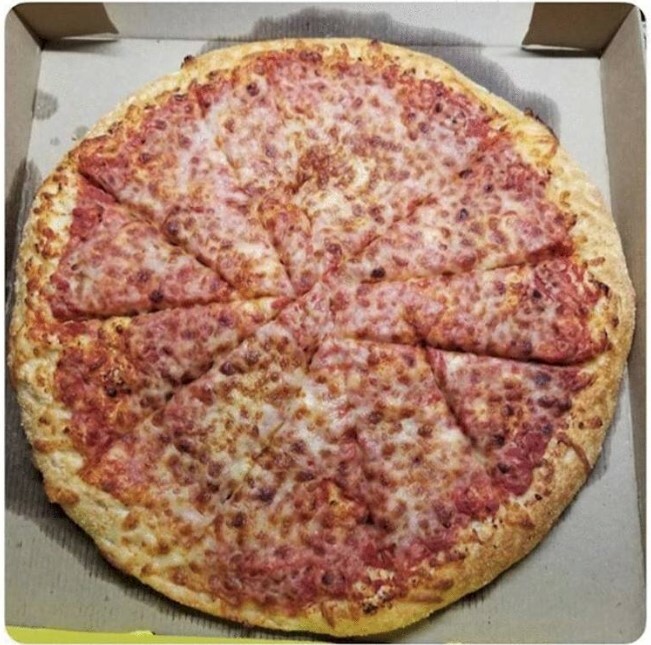 Cutting a pizza into pieces should not be that hard. We love cooking and millions of other people also spend countless hours of experimenting in the kitchen! 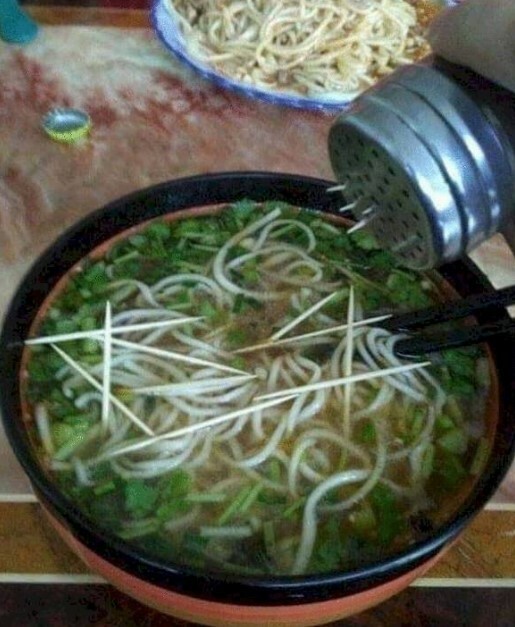 Some individuals are actually very good at this craft and despite the fact that they never went to a culinary school, their skills are impressive. We cannot say the same for the person who prepared the meal you see in the photo because one of the ingredients is more than unusual! It is a mistake that could actually be harmful! We believe that every problem that is pizza-related is a serious matter! For example, going to a certain location that is supposed to offer quality pizza is exciting but when you realize that the pizza there is actually terrible is really frustrating! The problem is that the disappointment related to pizza last for a long time. 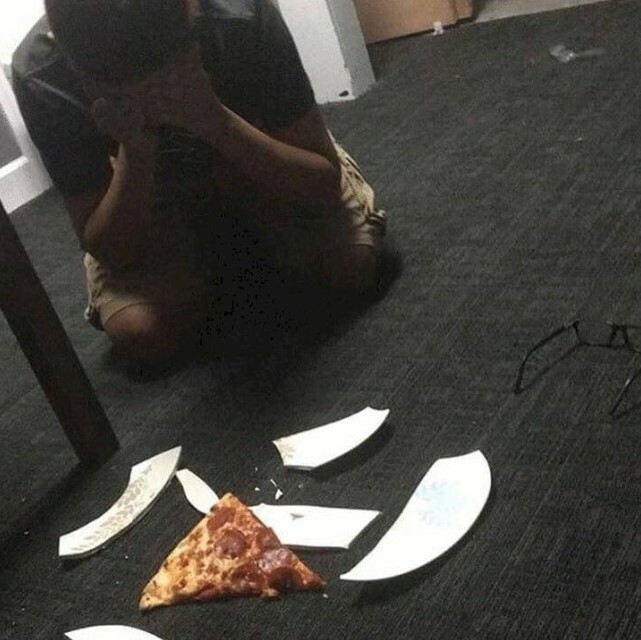 We are sure that this person was about to enjoy this slice of pizza when this happened. It is heart-breaking to see! When we saw this image for the first time, we found it hard to decide if we like it or not. It is definitely a weird thing to see and the reasons for that are numerous. 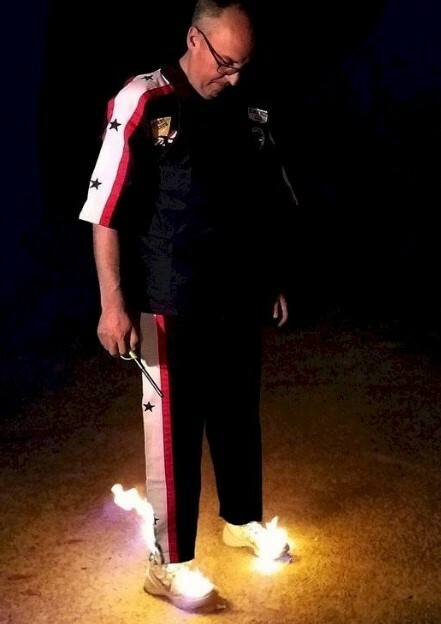 First of all, the image features a man whose shoes are on fire! This is strange enough but what puzzles us more is that he seems to be fine with that and simply observes that is happening down there. We believe that the right thing for this person to do would be to take off the shoes but we have no idea why he seems that calm! 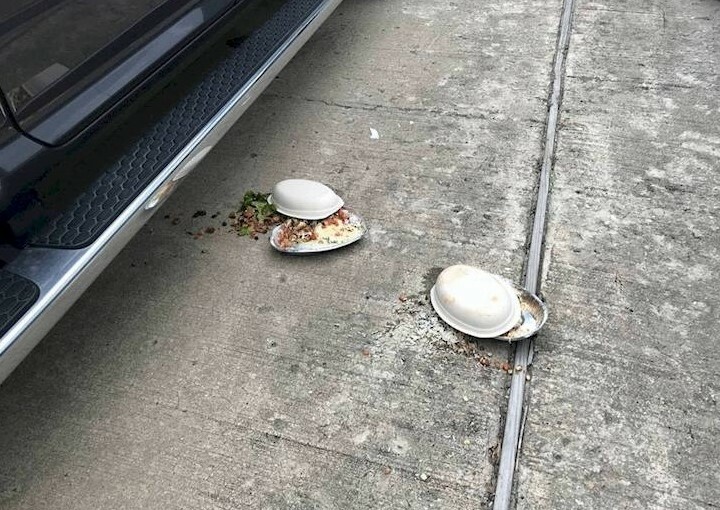 This is another food related disaster and we believe that it is one too many! We hate to see food going to waste but unfortunately it happens a lot. 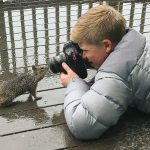 You have probably seen all those images on internet that feature a woman falling asleep on the subway and letting her pizza fall to ground or the boy who dropped his ice cream cone. It might not seem like much, but losing the food you just intended to eat is a bad experience. No matter how good you are at your job, there is one thing you should always do. Before you make the first step, you need to make sure that you have everything planned ahead. This painter obviously failed to predict how to get off the roof after painting it. 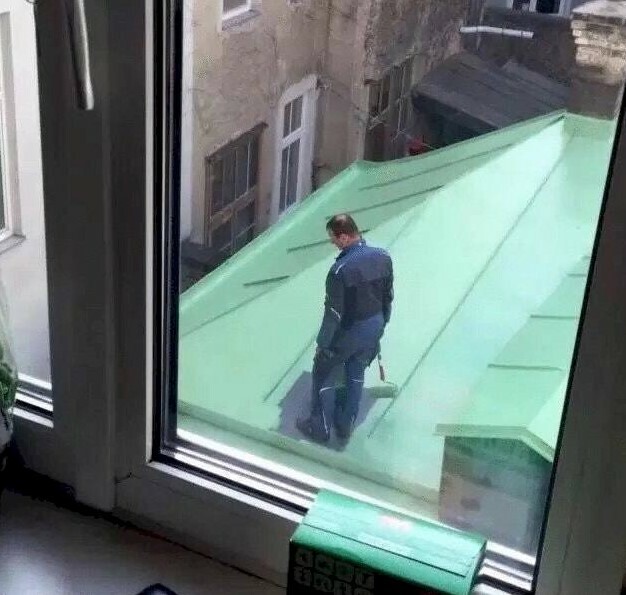 The paintjob looks very nice but judging by his body language he realized that he needs to walk all over the fresh paint in order to get out of there. Getting a shopping cart when you get to the store is the most common thing every shopper does. Of course, sometimes the carts are all taken by other customers and you need to carry all you groceries in a foldable basket. However, this photo shows a different scenario. 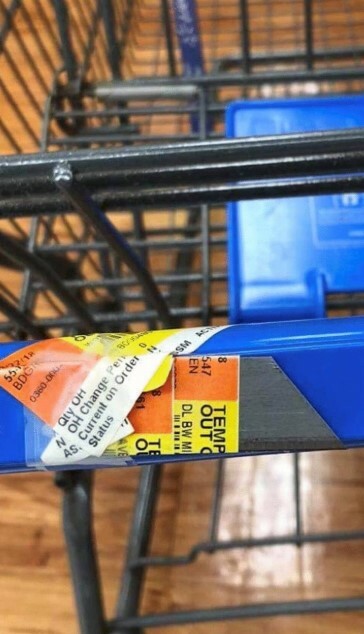 The carts got an unexpected addition, because the one you see here probably belongs to an employee who uses it to arrange the products and to change labels, which is why there is a blade attached to the handle! We hope nobody got hurt by grabbing it by the handle in a rush! Most people love horses and only some individuals are afraid of them. These majestic creatures are amazing and they need special cares which humans usually provide them with. However, sometimes things take an unexpected turn. 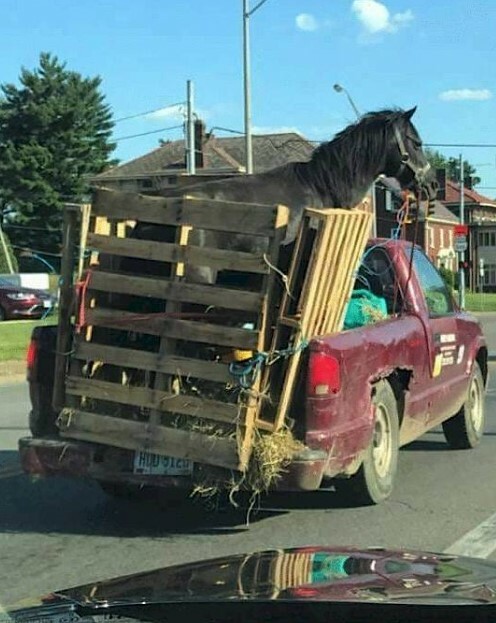 As you can see, someone tried to haul a horse in a way that is not safe at all. In fact, we believe that this old pick-up truck barely handles the weight of the horse and the suspension might not handle it. If you are anything like us, you probably eat really fast, especially when there is something delicious to eat! Hungry people tend to eat fast and that is not a good habit. The disturbing photo above shows one more reason why you should definitely pay attention to everything you consume. 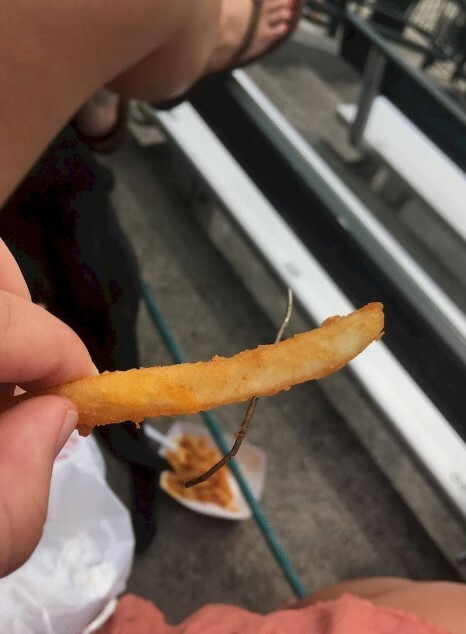 We cannot believe the thing this person found in their fries! This is definitely what we call luck because that sharp piece could easily cause a lot of damage. We believe that if you decide to get a tattoo, you should have either a particular reason to do it or at least an awesome idea for it! Most people use the tattoo as a symbol of something they cherish or to pay their respects to something or someone. However, in some cases people just want to get a tat because they are bored or they simply need something to brag about. 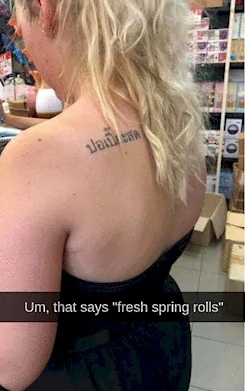 In most cases these tattoos are massive fails and this example is no exception. We guess that the meaning could have been worse so it is not that big of a deal after all. If you love cartoon as much as we do, you have probably seen how a character drops a bowling ball on the floor and it falls several floors down, creating round holes in every floor. This would be impossible to achieve in real life so the holes you see in the photo were not caused by a bowling ball. The most likely reason for those holes to exist is a possible reconstruction of the building. 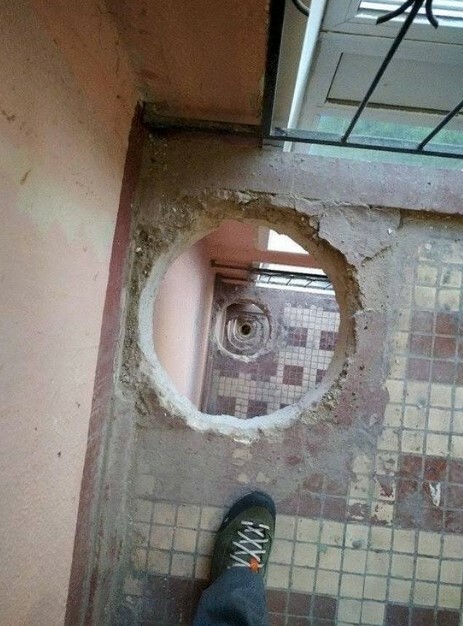 They probably removed a chimney or a pipe and this curious sight was created. Some lessons are learned the hard way and we guess that this is the way things are supposed to be. People never learn unless they learn from their mistakes. 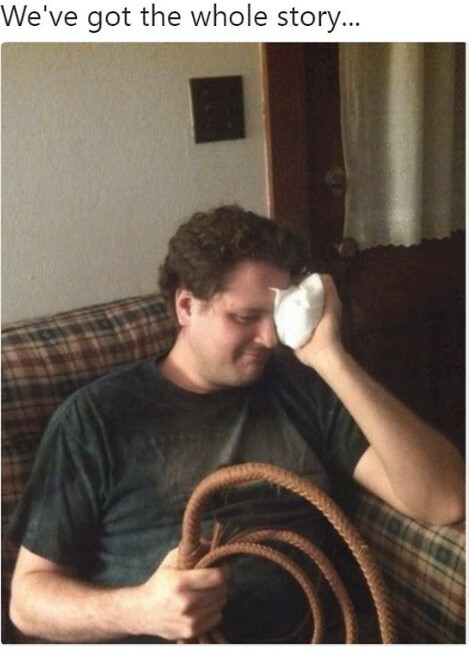 This photo tells a story the minute you see it and we felt kind of sorry for this man and his unsuccessful experience with the whip. We hope he is okay after all and that the injury is minor.